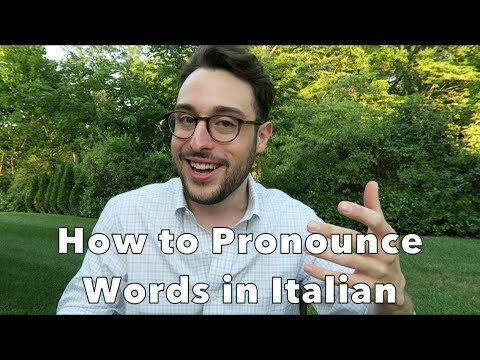 Here are some of my tips for how to pronounce words in Italian. Concentrate on the pronunciation of vowels and how, contrary to English, the stress of Italian words is at the beginning of the word (or at least it sounds that way to me). Always remember to SPREAD THE LOVE! !